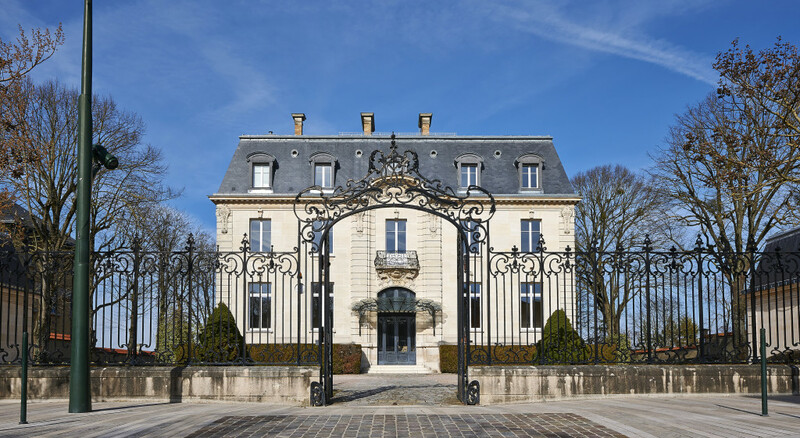 Champagne House de Venoge is one of the most prestigious houses and terroirs in the whole of the Champagne region. And that means something; don’t forget that this is Champagne, the French region from which all wines bearing that name are legally required to originate from. So, here’s a little background on this most historic of Champagne houses. The house itself is situated in the very heart of the legendary region, a fact that should have any wine lover pretty excited already. 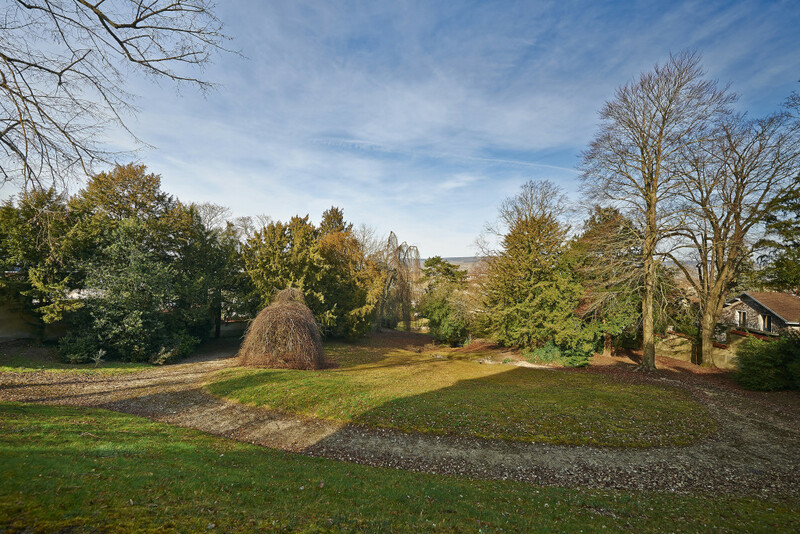 The house and family even participated in the first attempts to create a global standard for Champagne production in 1877. 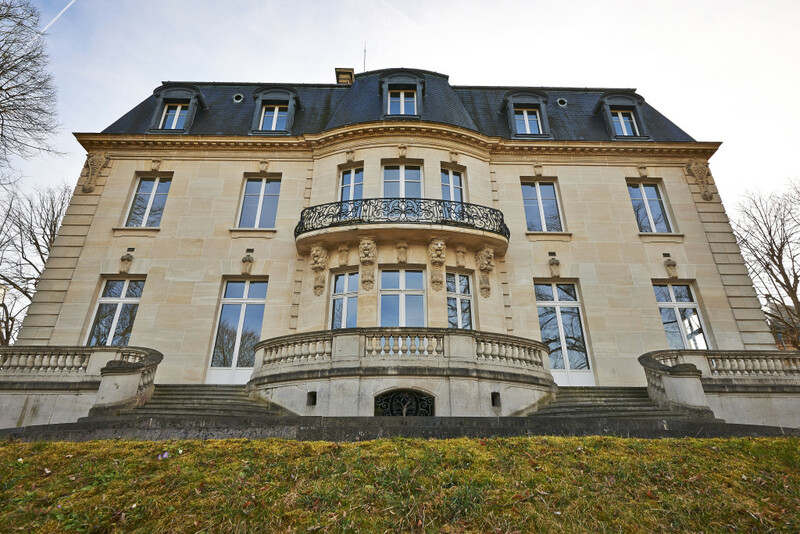 To this day, in fact, Champagne House de Venoge maintains a strict attention to detail and quality; each Champagne is aged for at least 36 months (even longer than is legally required), uses only the first pressings of its grapes and keeps all grape varieties separated until blending. The entire de Venoge story is an interesting one. It was Joseph (1814-1866), aka “The Soul of de Venoge”, that first released the “Cordon Bleu”, which had symbolised nobility and refinement since the 16th century. But it was Gaëtan de Venoge, “The Great Man of the House”, that laid the foundations for what de Venoge is today. One of the company’s early owners and a well traveled man, visited Paris on a regular basis. 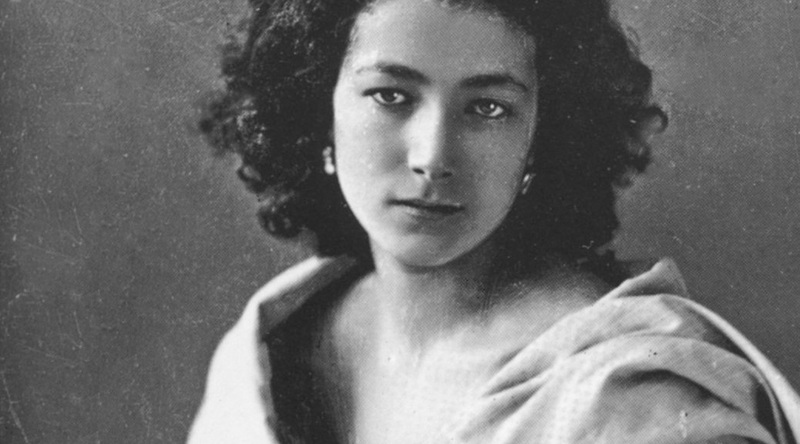 There he met the French actress Sarah Bernhardt who soon swore by de Venoge champagnes. For more than 175 years, in other words, de Venoge has maintained a reputation for excellence among fine wine connoisseurs. 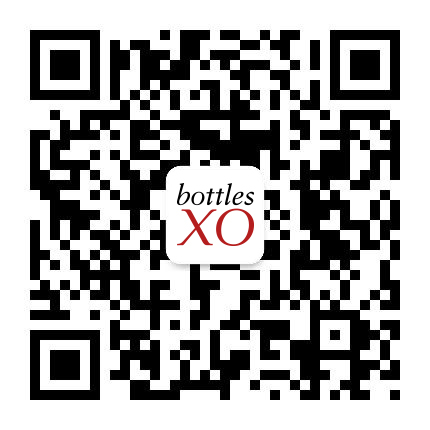 Download the BottlesXO app here to try our selection of de Venoge Champagnes, and follow de Venoge on Facebook here.